grape/marc distillates (brandy, grape vodka): 8,556.1 Hl (2017: 8,478.2 Hl). In line with the long-term Corporate Quality Program, in 2018 Fanagoria ceased production of cheap wines in soft packaging (Tetra Pak, bag-in-box).  In 2018, the total area of the vineyards owned by Fanagoria, was 3,419 Ha. The figure included fruiting, young, newly acquired lands, mother vineyards and the nursery. The total yield in 2018 was 26,305 tons (from the area of 2,644 Ha of fruiting vineyards), including 24,934 tons of wine grapes (in 2017: 27,059 tons from 2,322 Ha). Total number of grape varieties cultivated: about 30 (both wine and table varieties). Most widely planted varieties: Cabernet Sauvignon, Saperavi, Chardonnay, Riesling, Pinot Noir, Rubin Golodrigi, Merlot, Aligoté, Sauvignon Blanc, Krasnostop Zolotovsky, Tsimlansky Chorny, Bianca. Grapevine planting plan for autumn 2018 – 2019: 386 Ha (including 279 Ha of old uprooted vineyards), of which 35 Ha will be classified as a ‘premium’ vineyard (2 x 1 m, 5,000 vines per Ha, on heavy mud-volcanic soils that most fully characterise the Protected Appellation of Origin Sennoi. Best Fanagoria wines have been awarded the statuses of the Protected Geographical Indication (Kuban. Taman Peninsula) and Protected Appellation of Origin (Sennoi). Fanagoria delivers to all national and regional retail chains, and has its own chain of wine shops (owned and franchisees; over 100 shops in different Russian regions and in Beijing, China). China is the main export destination. Besides, the Company exports to Japan and the duty-free chain in Sheremetyevo Airport. 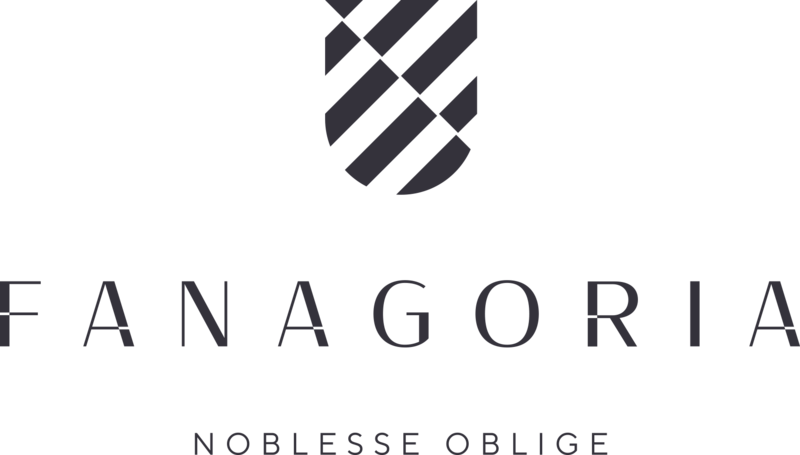 Fanagoria is the only Russian winery that has own cask production facility. The cooperage crafts casks from Caucasus oak of various volumes (from 30 to 600 l, including 225-l barriques), used to mature wines and brandies. 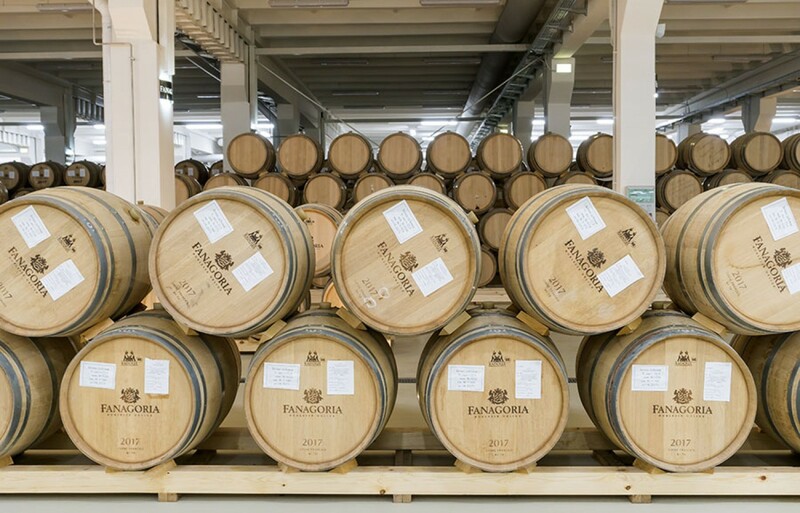 The inhouse-made casks are used in Fanagoria cellars, and sold to other Russian wineries and on export markets.